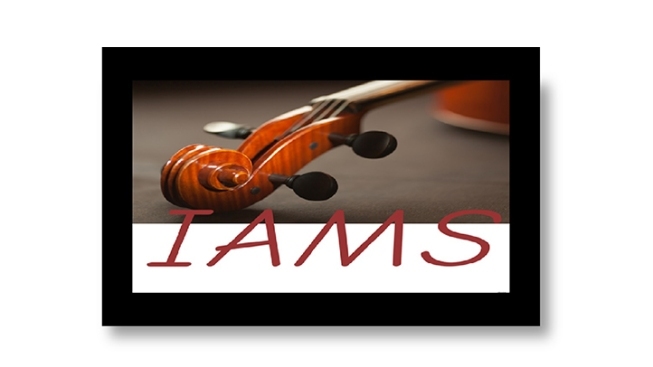 The Institute of Arts, Music & Science (IAMS) is a nonprofit organization that provides subsidized art, music and science lessons for children in grades K-12. Our mission is to provide a high quality education at an affordable price and to connect aspiring artists with educators who will help them grow and develop their craft. We believe music, art and science are essential for children to learn and we are dedicated to developing those passions. To volunteer, click here.